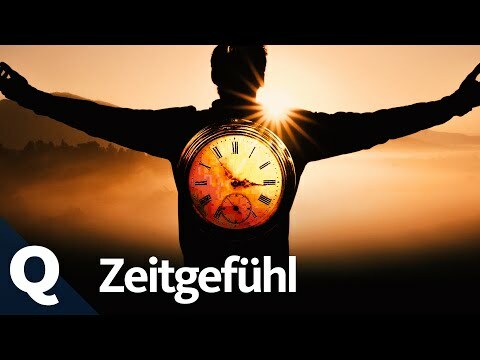 The video was uploaded by tagesschau on 18.04.2019 at 19:06 o'clock on YouTube. 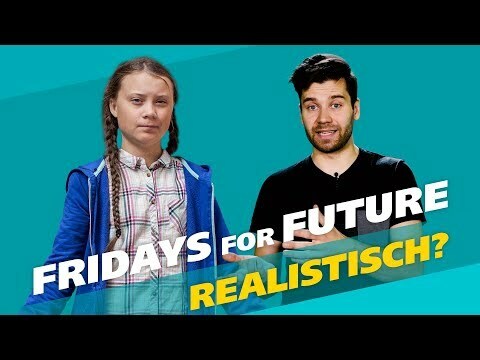 The video was uploaded by Mirko Drotschmann on 17.04.2019 at 16:26 o'clock on YouTube. 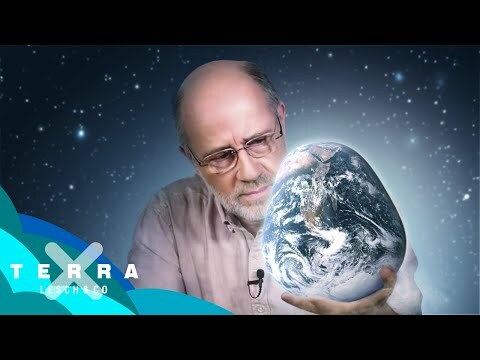 The video was uploaded by Terra X Lesch & Co on 17.04.2019 at 15:00 o'clock on YouTube. 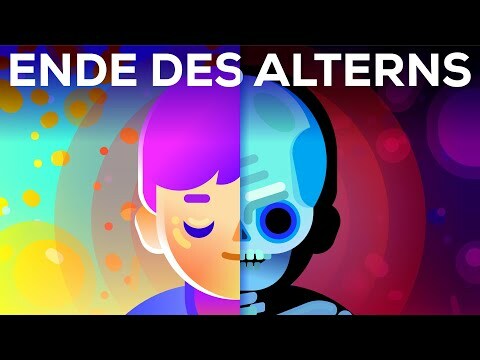 The video was uploaded by Dinge Erklärt – Kurzgesagt on 17.04.2019 at 14:30 o'clock on YouTube. 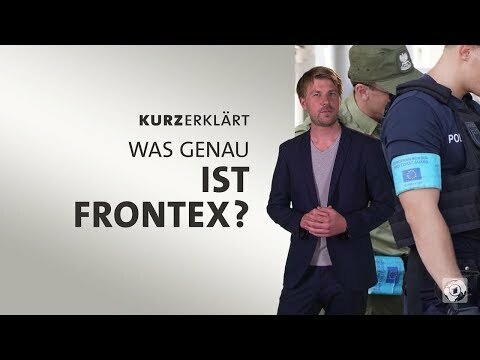 The video was uploaded by Mitteldeutscher Rundfunk on 17.04.2019 at 07:00 o'clock on YouTube. The video was uploaded by Arte on 16.04.2019 at 11:00 o'clock on YouTube. 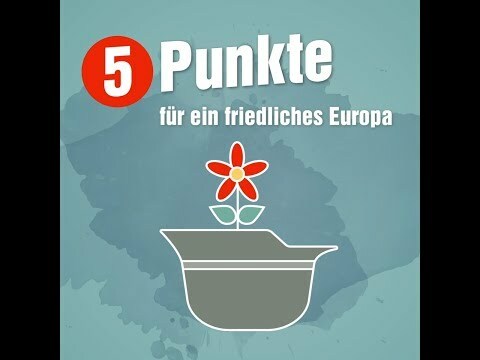 The video was uploaded by DIE LINKE on 16.04.2019 at 10:02 o'clock on YouTube. 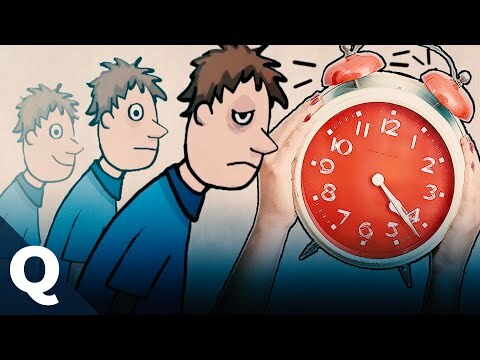 The video was uploaded by Explainity ® on 15.04.2019 at 16:28 o'clock on YouTube. 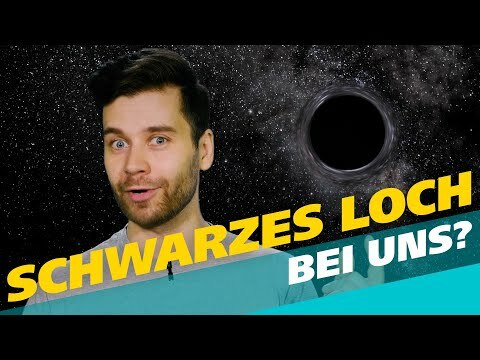 The video was uploaded by Dinge Erklärt – Kurzgesagt on 14.04.2019 at 14:30 o'clock on YouTube. 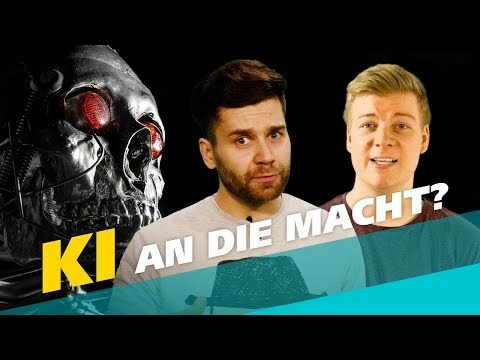 The video was uploaded by Mirko Drotschmann on 12.04.2019 at 15:00 o'clock on YouTube. 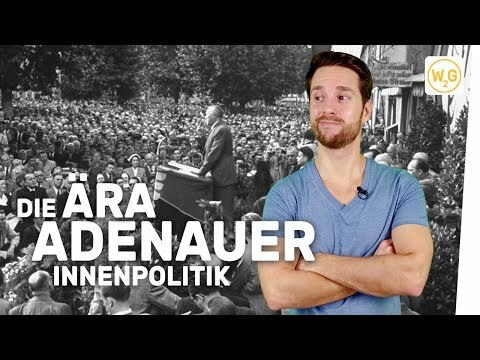 The video was uploaded by Politickt on 10.04.2019 at 18:00 o'clock on YouTube. The video was uploaded by Youknow on 10.04.2019 at 11:52 o'clock on YouTube. 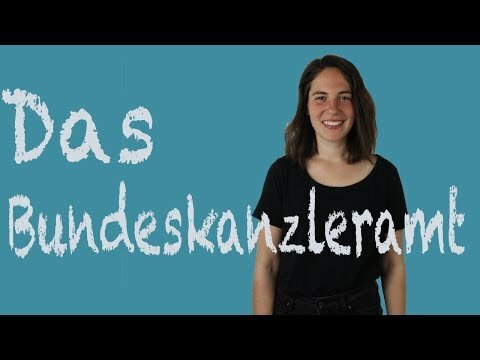 Schwarzes Loch bei uns – Was wäre, wenn die Sonne ein Schwarzes Loch wird? 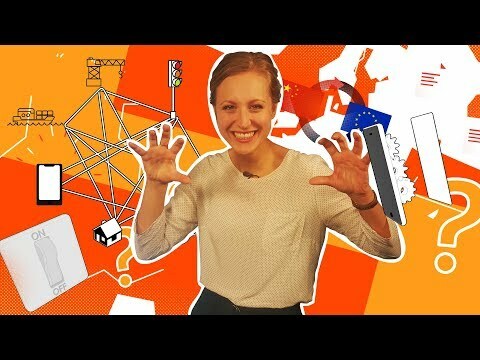 The video was uploaded by Mitteldeutscher Rundfunk on 10.04.2019 at 07:00 o'clock on YouTube. 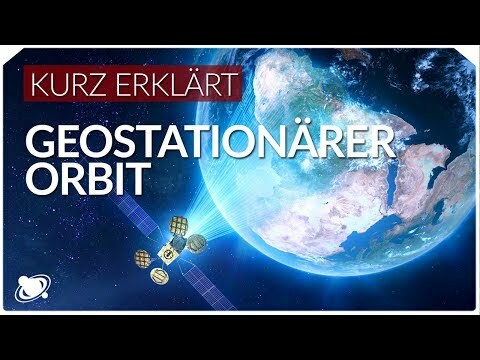 The video was uploaded by Raumzeit - Vlog Der Zukunft on 06.04.2019 at 20:00 o'clock on YouTube. 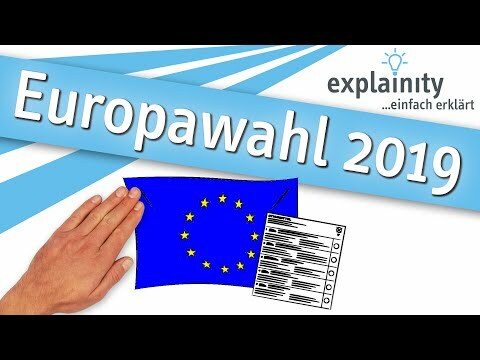 The video was uploaded by Explainity ® on 03.04.2019 at 19:00 o'clock on YouTube. The video was uploaded by Quarks on 03.04.2019 at 18:00 o'clock on YouTube. 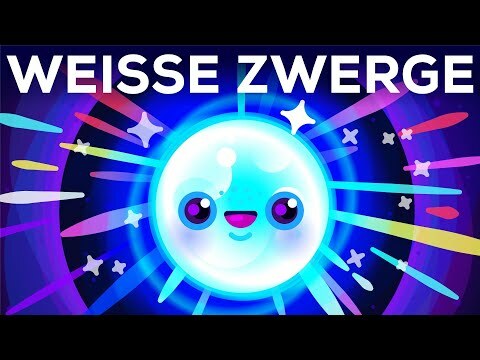 The video was uploaded by Dinge Erklärt – Kurzgesagt on 03.04.2019 at 14:30 o'clock on YouTube. 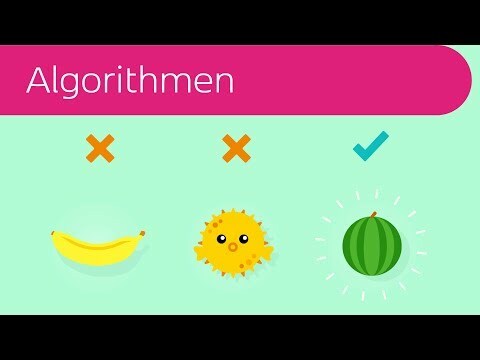 Künstliche Intelligenz – Was wäre, wenn KI die Macht übernimmt? 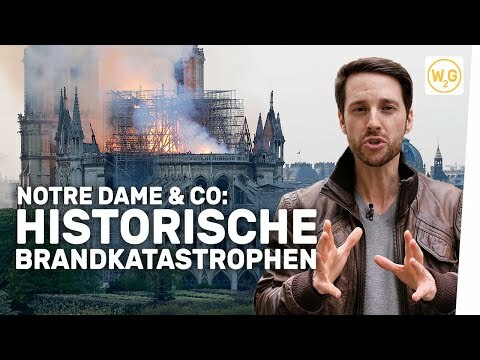 The video was uploaded by Mitteldeutscher Rundfunk on 03.04.2019 at 09:14 o'clock on YouTube. The video was uploaded by Arte on 02.04.2019 at 13:57 o'clock on YouTube. 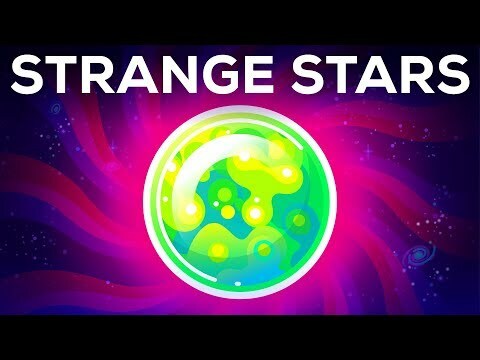 The video was uploaded by Quarks on 01.04.2019 at 18:00 o'clock on YouTube.